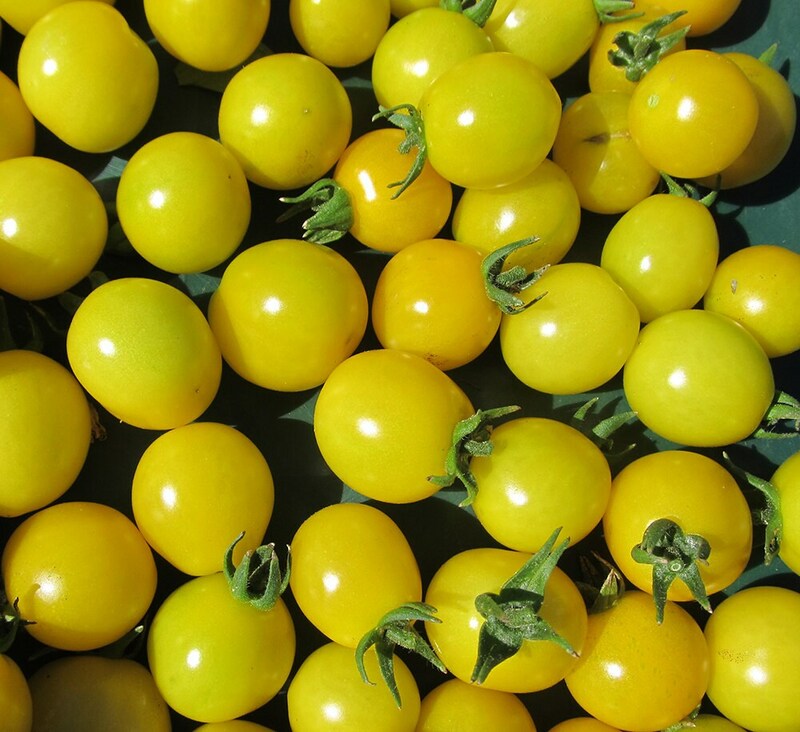 Introduced from Siberia 25 years ago by master seedster Bill McDorman, Galina is in a class by itself: bright yellow one-inch globes produce like crazy all summer long, are crack-resistant and blemish-free, and have a taste that is a satisfying balance of sweet and tart. And this bonus: harvested ripe tomatoes can sit for weeks and still be good to eat. A vigorous indeterminate potato-leaf. Fast shipping and seeds are already sprouting!